Blended natural wool, silk, cotton and cashmere fillings. Pocket spring counts of 6000, 4500, 3000 & 1500 in a 150cm mattress. Side stitched for edge to edge support, hand tufted finish, non turn. This brand new three model range consists of 1000 through to 3800 pocket springs with luxurious wool, silk, cotton & cashmere fillings designed to give a firmer, more supportive feel. Our signature 4000 pillow-top range gives you the choice of luxurious natural fillings or REVO® Comfort fillings to give you the perfect start to your day. 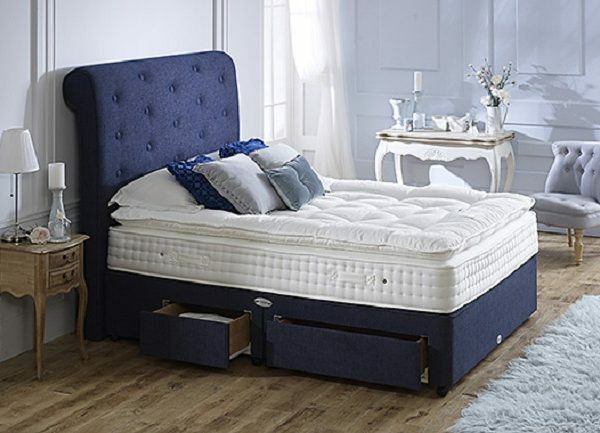 A great offer to wake up fresh to with our wide choice of health beds & mattresses. 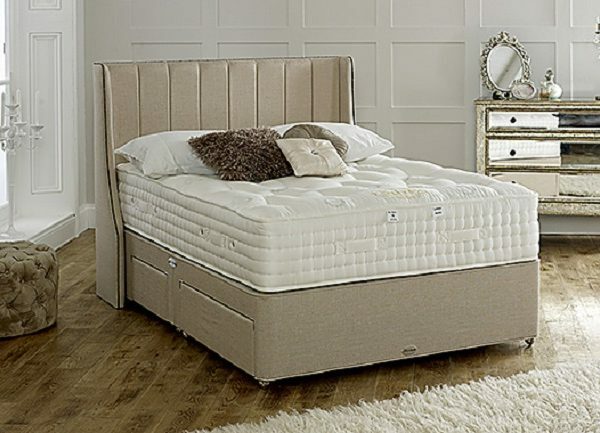 You will get the right advice for you coupled with a large range of mattresses & health beds at our Burton furniture showroom. 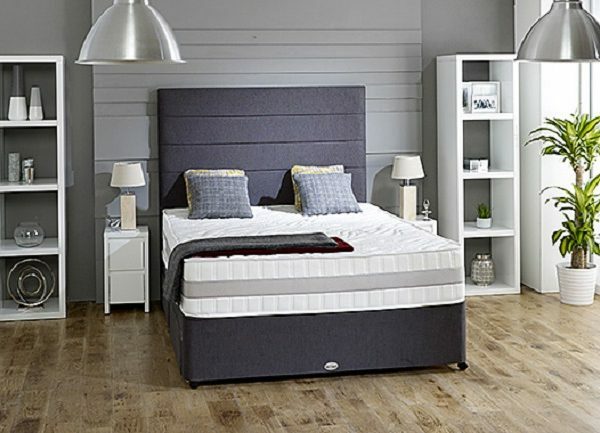 Choosing the right bed & mattress can be daunting and confusing, specially online. That’s where visiting Coytes is your first step to a great nights sleep! It all comes together at Coytes. British made quality mattresses to help you wake up refreshed. Employing a number of different techniques and materials, these are exceptionally good quality. by focussing time on the important parts of a mattress, you can be assured these will meet the highest of expectations!